Get peace of mind with complimentary travel insurance, including emergency medical, cancellations, baggage, delays and more1. For full details, please view the Travel Insurance Terms and Conditions. Dedicated to Primary Cardholders, our concierge service is just a phone call away, any time you need assistance2. 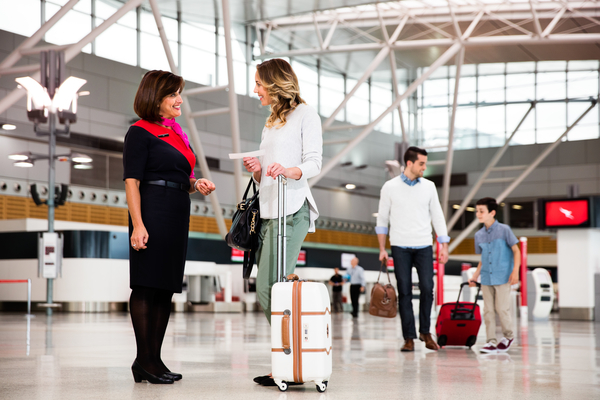 Enjoy 6 months interest free on your first Qantas Purchase, across Qantas flights, Qantas Club fees, Qantas Gift Vouchers, Qantas Store or Qantas epiQure purchases3. Qantas Premier Concierge is a complimentary service available to the Primary Cardholder of a Qantas Premier credit card. Refer to the Qantas Premier Credit Card Rewards Terms and Conditions. Concierge Services provided by Aspire Lifestyles (Americas), Inc.